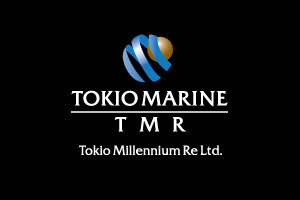 Tokio Millennium Re Ltd was founded in 2000 as a derivative of Tokio Marine & Nichido Fire Insurance Co., Ltd. Tokio Millennium Re Ltd shortly called as TMR. Tokio Millennium Re Ltd is a reinsurance company with class 3B insurance company in Bermuda and the lines of business is property catastrophe, workers compensation and terrorism. Tokio Millennium Re Ltd headquarter is at Hamilton in Bermuda. Parent: Tokio Marine & Nichido Fire Insurance Co., Ltd.